With a little kick of heat, this makes for a refreshing summer cocktail. 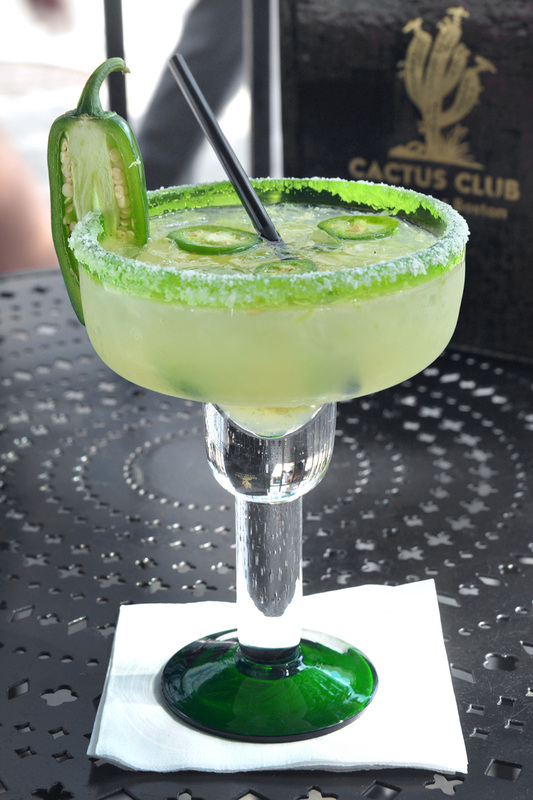 The jalapeño compliments the sweetness of both the fruit juices and the sour mix. With a little kick of heat, this makes for a refreshing summer cocktail! In a pint glass muddle limes and jalapeños. Fill with ice. Add Patrón, Cointreau and a squeeze of fresh lime juice. Fill with sour mix. 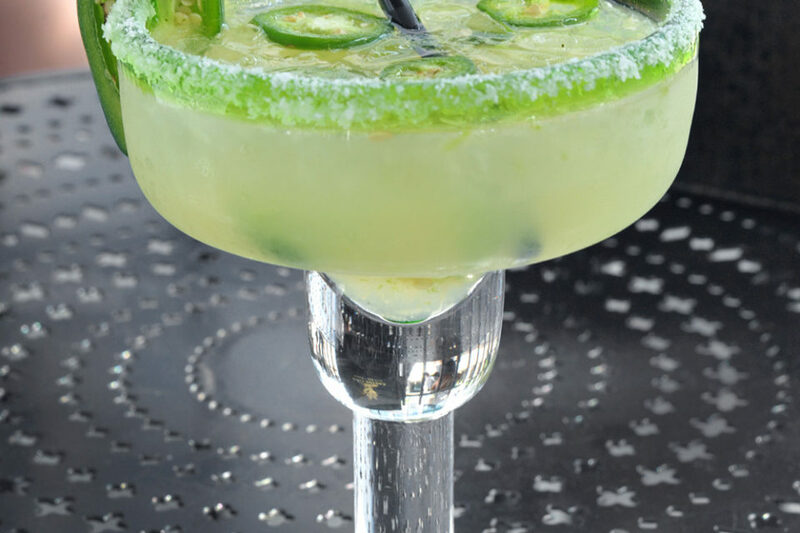 Shake and strain into margarita glass rimmed with salt and garnish with a fresh whole jalapeño.